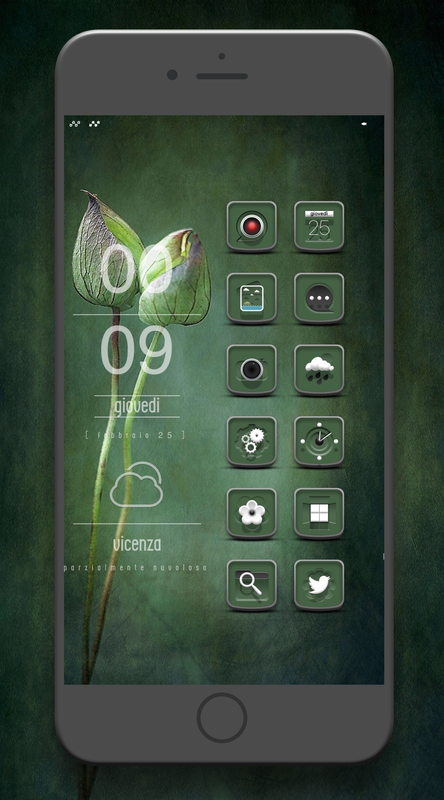 After great success with my first theme "Primo" I am proud to present my next creation "Allegro". Allegro is unlike anything that you have seen before. Each icon was hand crafted to be unique and highly detailed. 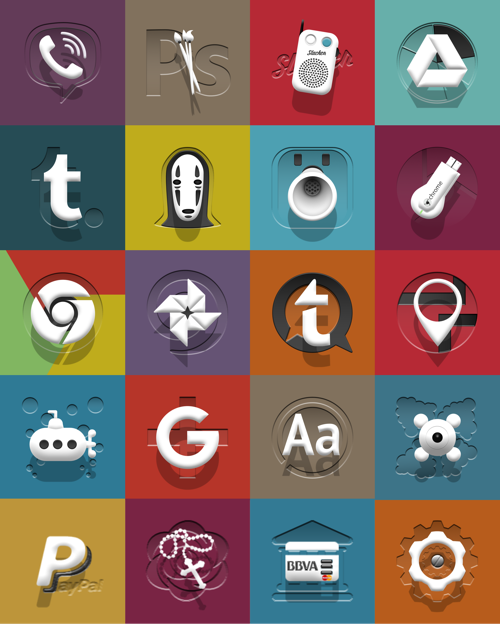 Sticking to a minimal color pallet which allows each icon to come together to create one "BUEATIFULLY DIFFERENT" concept. 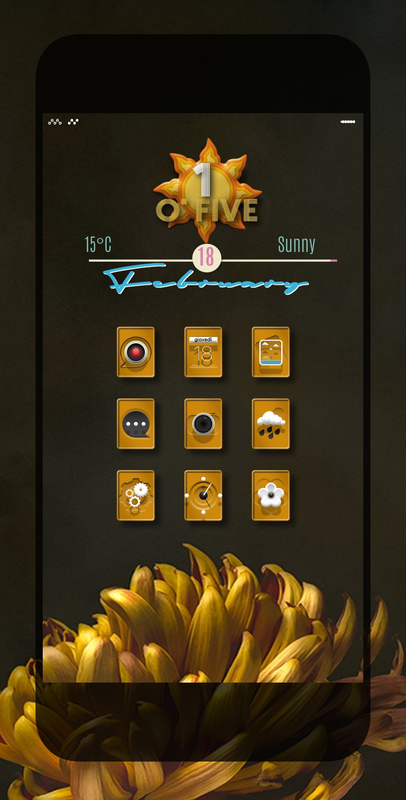 For all of you that take part in "Allegro" it doesn't stop with one theme. 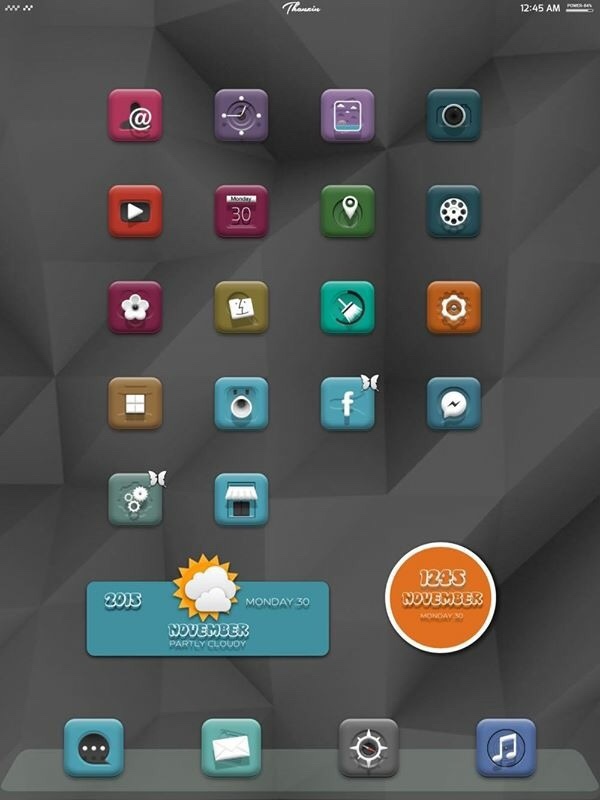 Allegro Essenza a truly unique glyphs style theme that will be an addon to Allegro. Please don't ask for me to release. It will be released when the time is right. 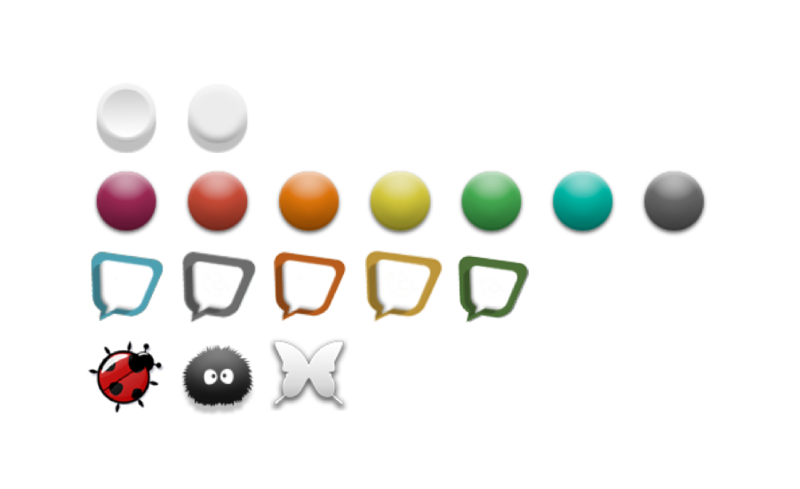 First and foremost I want to thank you, the users, modders, newbies, it was because of you that Primo made such a long standing impression. 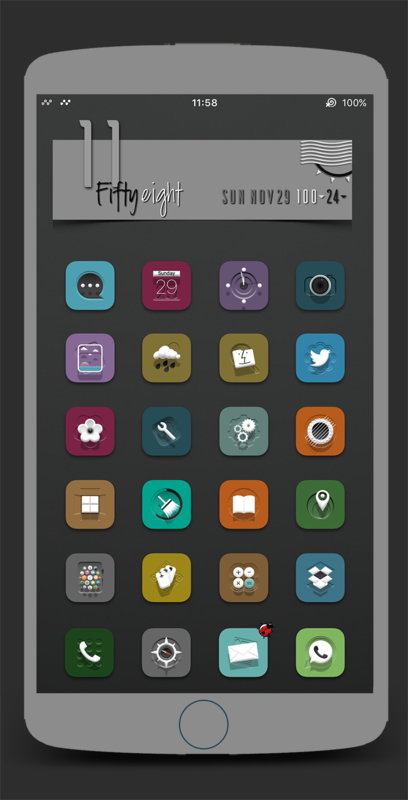 Thus giving me the motivation to create "Allegro"
@chvylvr6972 @dubailive, @Hi_TechRN, @Liaaliooo, @bulldog5278. S1tal, @BigSargeTD, @chrisjour47, @nykoscn, @jusephe1971, @lucas_95_vn, @mef3579, @Andorri and anyone I forgot. Please remind me if I forgot to mention. 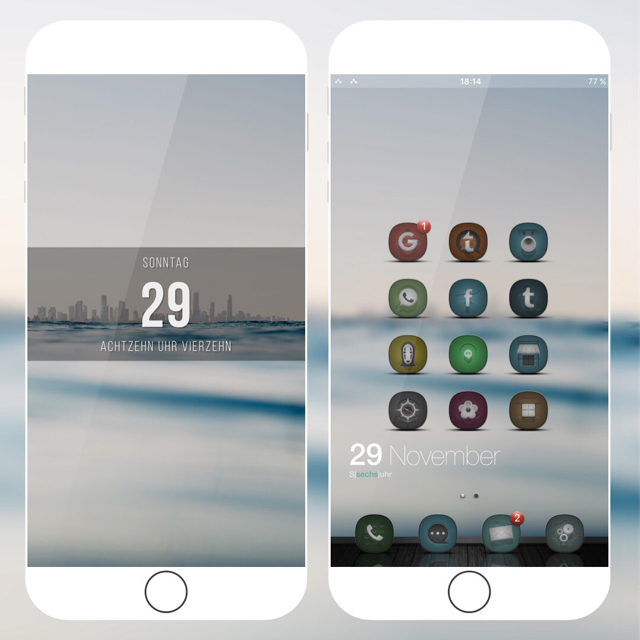 First creenshots made with ScreenshotApp by @JunesIphone free on Cydia other screenshots made by me. 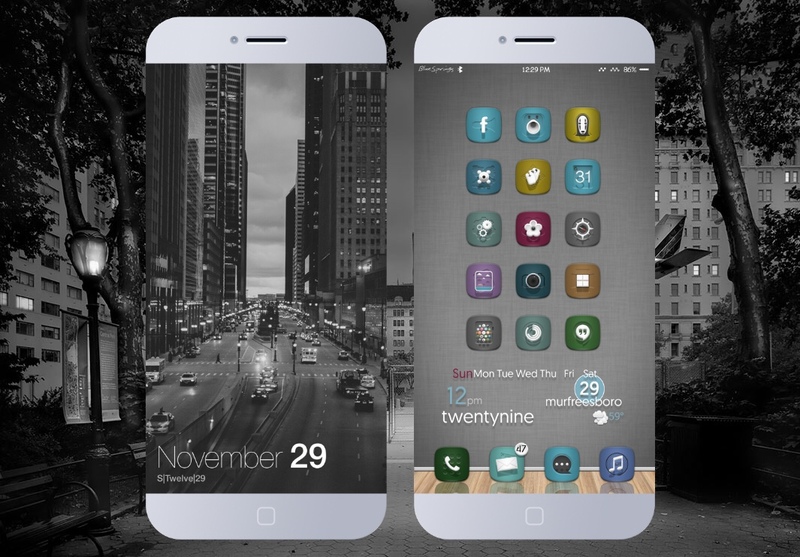 Walls, widgets, effects shared by @yofatpapa, @locaschong, @dubailive, @Hi_TechRN, @Liaaliooo, @bulldog5278. S1tal, @BigSargeTD, @chrisjour47, @nykoscn, @jusephe1971, @lucas_95_vn, @mef3579, @Andorri and anyone I forgot. Please remind me if I forgot to mention. Last edited by lechatdexter; 2016-03-29 at 11:30 PM. Last edited by Marco_Gottuso; 2015-11-29 at 05:10 PM. 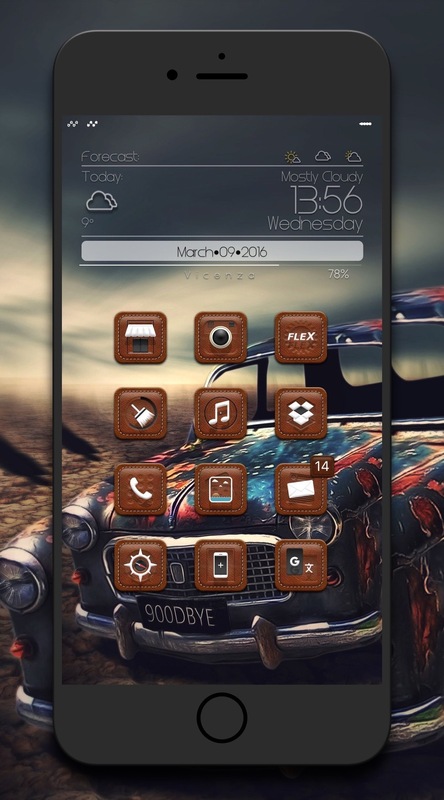 My Allegro, icono by Attair. 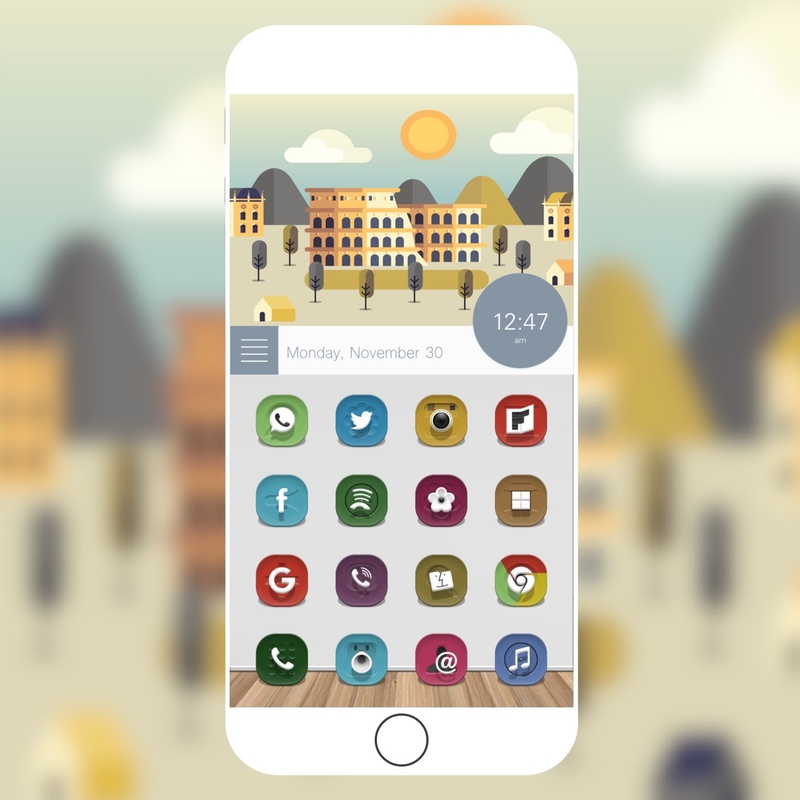 Thank you lechatdexter for this beautiful theme and yofatpapa for Iwidget. Looking good people, don't forget to tweet the screens of this Beautiful creation. Last edited by dubailive; 2015-11-30 at 02:35 AM.